Srinagar, Dec 06 (KNS): Amid chilling and biting cold in the ongoing winter, unscheduled and prolonged power cuts have angered the residents of the Kashmir valley against the Power Development Department. Several residents called Kashmir News Service (KNS) to inform about the prolonged and unscheduled power cuts in their areas by the PDD. 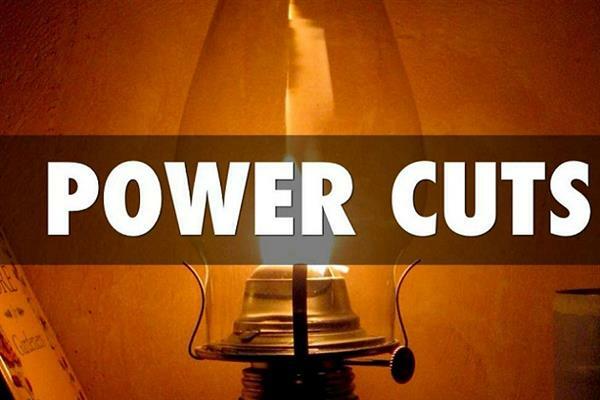 The residents said that PDD is resorting to unscheduled power cuts in summer capital Srinagar and other districts of the valley. They lamented that the PDD is charging bills from the consumers but the electricity is nowhere. “It is becoming unbearable to live in the chilling and biting cold winter,” they said.